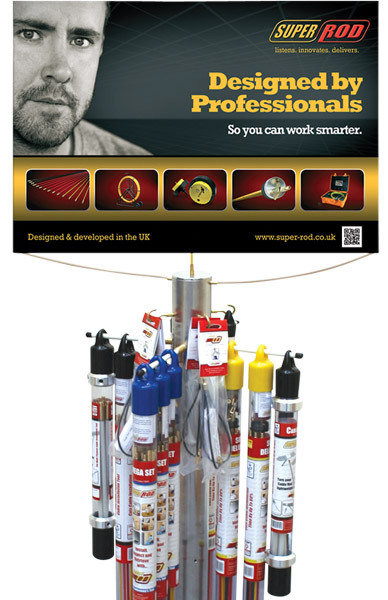 Super Rod design and manufacture tools for trades that install cables with the principals that innovation will save time and money. With a slogan of ‘Listen, Innovate and Deliver’ they take this spirit into everything they do. 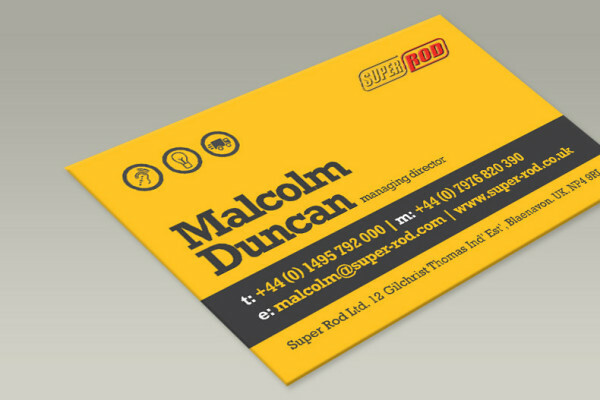 Super Rod are regularly recognised for their achievements and have won The Queen’s Award for Enterprise on numerous occasions. Working closely with the team, we delivered a strong brand guide that works comprehensibly alone but also flexible enough to work in harmony with advertising campaigns such as ‘Work Smarter, Not Harder’. The brief for the catalogue design was to reflect the new brand of the company; display their products in a clear, presentable format and include all the relevant information their customers required. 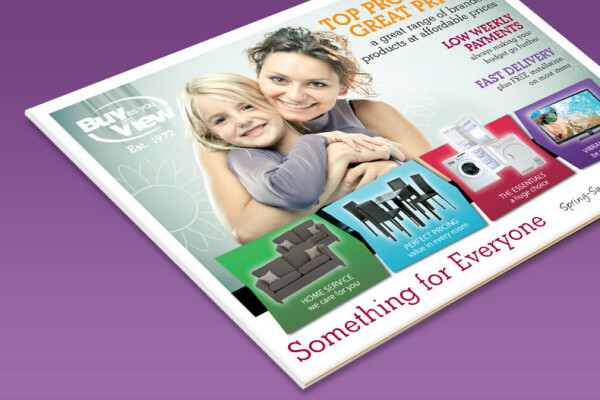 We resolved the off-brand point of sale (POS) stands with a bold adaption of the current catalogue cover which worked in conjunction of other advertising campaign material in circulation.